520 kB of on-chip SRAM for data and instructions. 8 kB of SRAM in RTC, which is called RTC SLOW Memory and can be accessed by the co-processor during the Deep-sleep mode. Support for multiple external QSPI flash and SRAM chips. 12 – This is GPIO #12 and also an analog input A11 on ADC #2. This pin has a pull-down resistor built into it, we recommend using it as an output only, or making sure that the pull-down is not affected during boot. 33 – This is GPIO #33 and also an analog input A9 on ADC #1. It can also be used to connect a 32 KHz crystal. 32 – This is GPIO #32 and also an analog input A7 on ADC #1. It can also be used to connect a 32 KHz crystal. MicroPython is a tiny open source Python programming language interpreter that runs on small embedded development boards. .. gc.mem_free() returns the free heap size in bytes. Therefore, about 100 KBytes of Heap Memory is available. However, enabling webrepl makes the development process much faster. 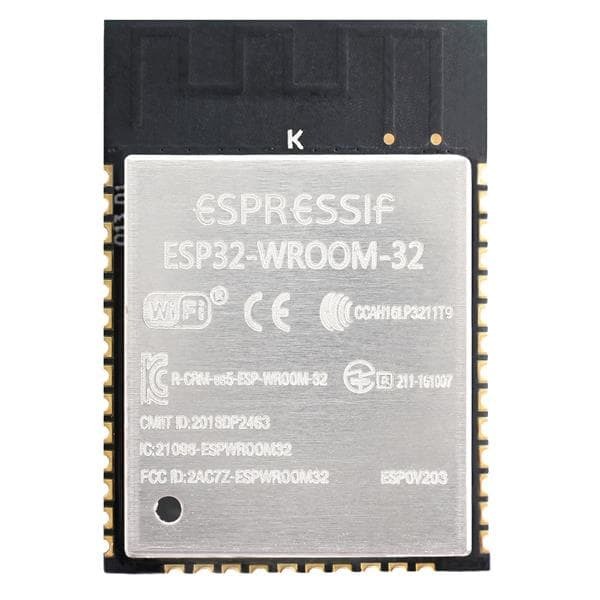 If possible, I recommend to provide the ESP32 with a static IP address, e.g. by mapping its MAC address to an IP in your Wifi Router settings. You, Sir, are a steely eyed missile man. Everything I needed to get moving forward. Take a bow.